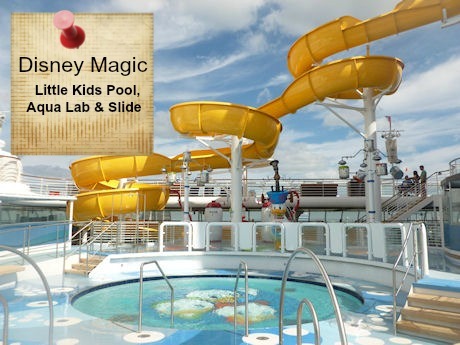 Our Disney Magic cruise review could be summed up in one sentence : The oldest ship is not the best! 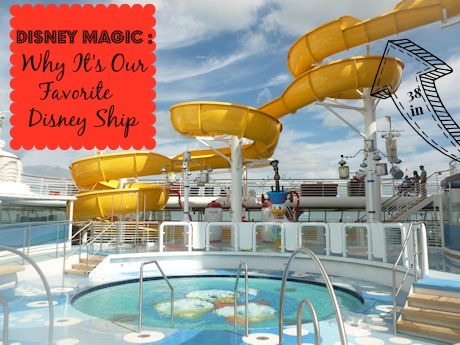 I have have good reasons for making such a bold statement, so read our Disney Magic cruise review below for all the details! Yes, that is my oldest child and I am dropping tears as we speak. Life passes too quickly my friends. I had just had a baby people!!!! 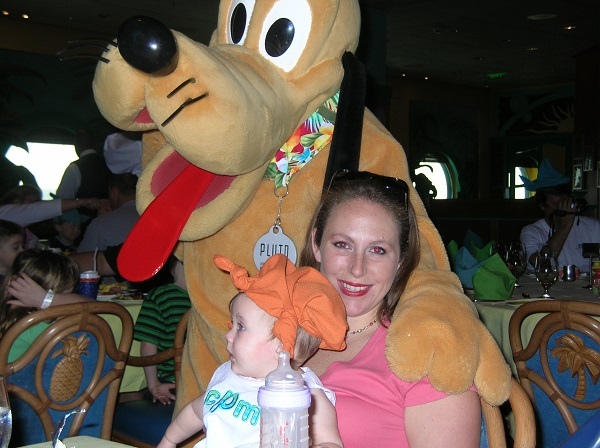 I could keep posting old Disney Magic Cruise photos, but I need to live in the present and you need to know why the Magic is still the best ship in the fleet! Sorry for the flashback overkill. I could not help myself. O.k,. so only one more. We made Evelyn go down the Mickey Slide & she was not a happy camper. Fast forward to 2013, and my only concern was whether the Aqua Dunk would be thrilling enough for this same kid. Funny how life works. By the way, it was. Both Evelyn & Claire thought the Aqua Dunk was awesome. Yes, this is the same baby who is sucking a pacifer in the the picture above. Yes, I am crying. Geez…. 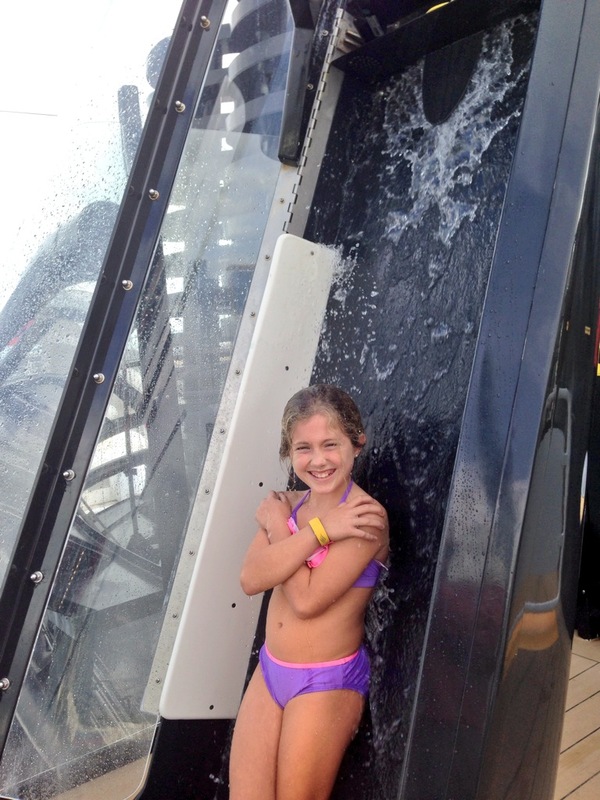 The girls never waited more than 10-15 minutes to ride the Aqua Dunk. 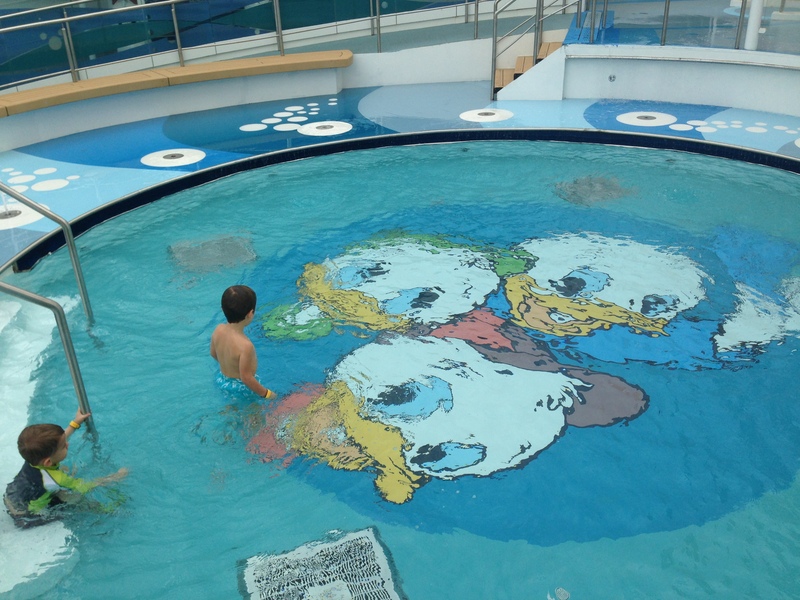 Compare that to the 45-60 minutes they waited for the lame, I mean tame (Oops…I forgot other people might read this), Aqua Duck on the Disney Dream. 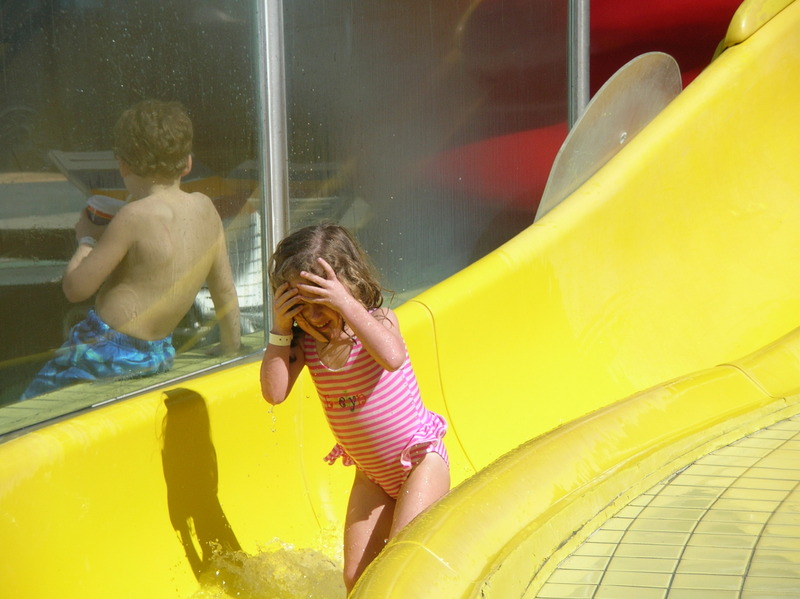 We also loved the renovation of the pool area for the little kids. First of all, the Mickey slide is twice the size and everyone (even adults) are allowed to ride. Secondly, the Aqua Lab is brilliant and is conveniently located adjacent to the slide and the shallow Donald Duck Pool that Murray could not get enough of! Speaking of the Aqua Lab, it just rocks. Even better, it is adjacent to the Donald Duck Pool and the Mickey Slide. Why does it matter? Well, all things in one place mean hours of running from one to another and never being bored or crowded! Even better, it also means hours of parents being in one location. The only thing that I would change is the fact that there are only tables and chairs at the Aqua Lab area. We want to relax too, right? 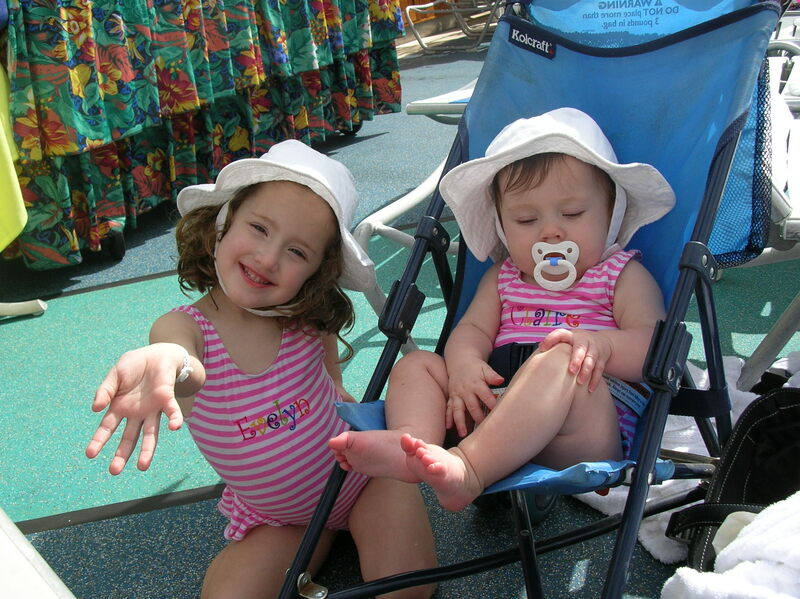 Loungers would be nice for the people who are paying for these little monsters to have fun…..just saying. Even worse, you are likely going to be three rows back trying to watch your child swim. 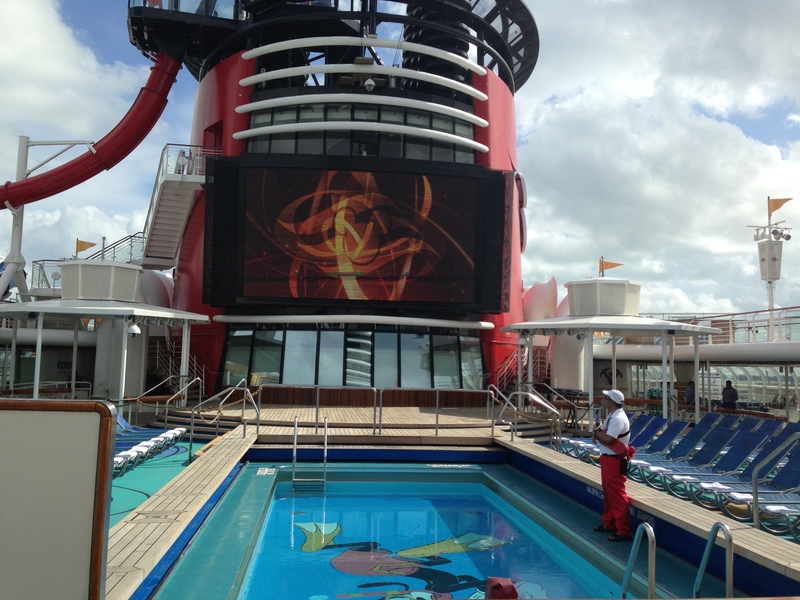 We liked all other aspects of the Dream ship, but the pool deck ruined the experience for us. The Magic got this one right in the renovation. 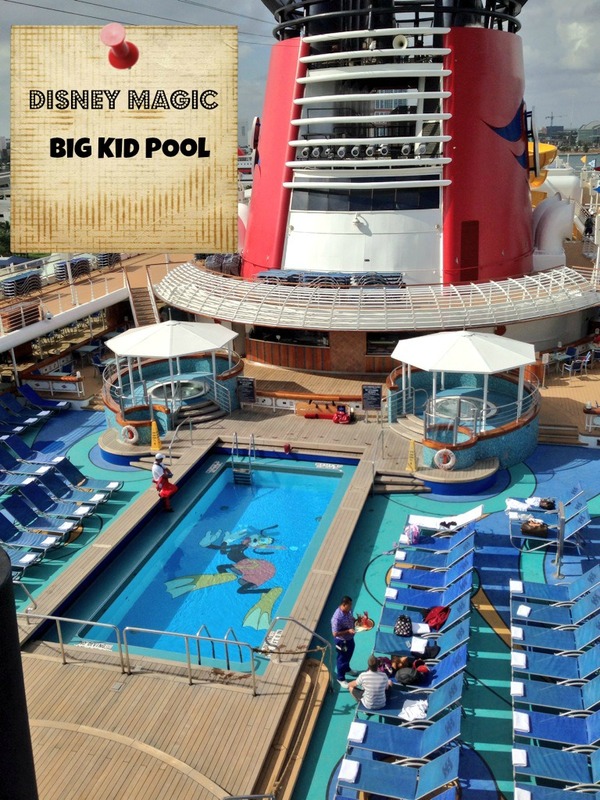 Not only did we like the pool deck better on the Disney Magic, it was also far less crowded. The Magic has a passenger capacity of 2,400 while the Dream has a capacity of 4,000. 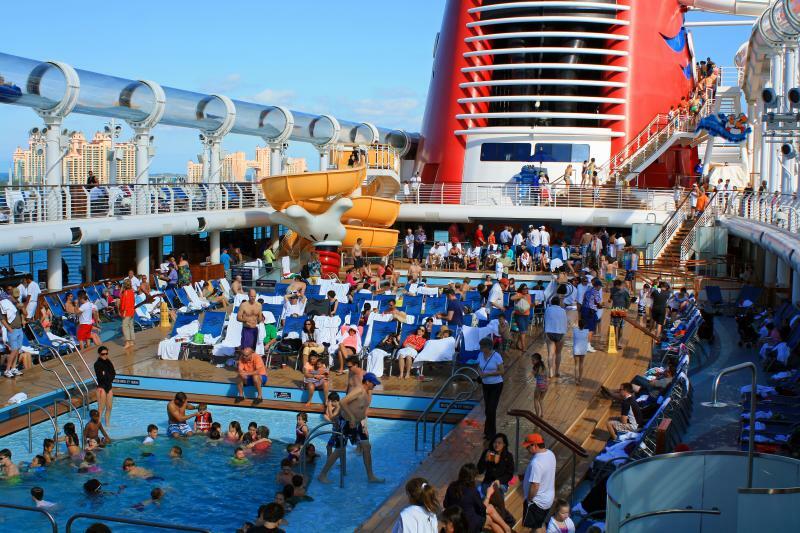 Disney really should have added another pool to account for the additional passengers on the Dream and the Fantasy ships. 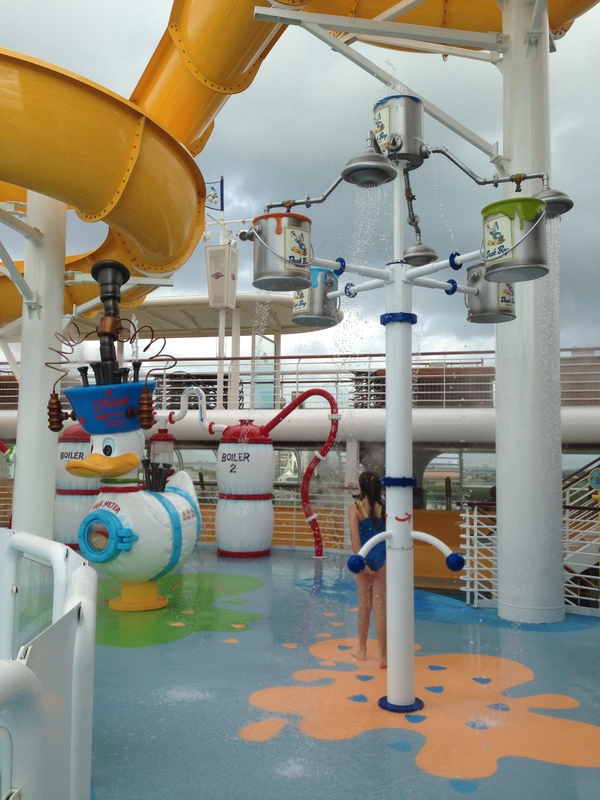 We still loved the renovated Animators Palate on the Disney Magic. 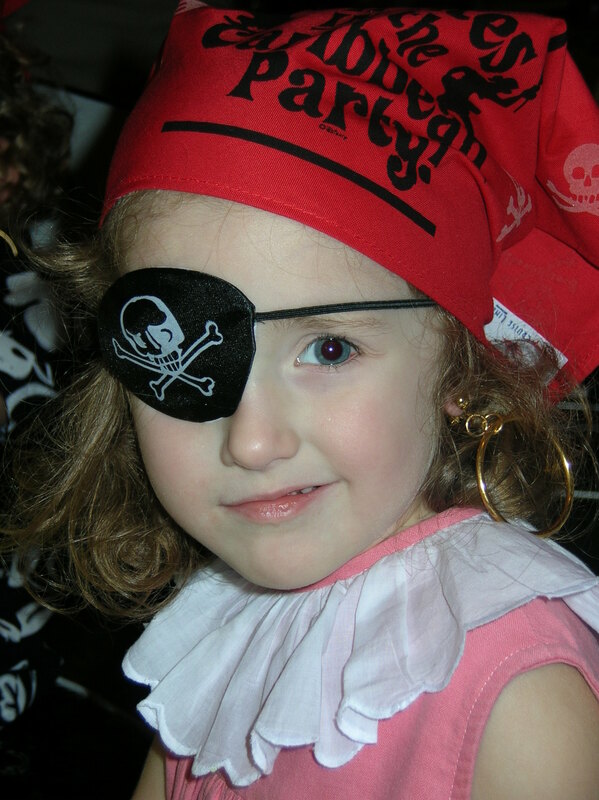 Evelyn has grown a little bit since the last time she dined at Animators Palate. The Kids Club area has also been renovated on the Disney Magic, and again we loved the addition of the Avengers Academy. They would not let me take any pictures, because it is “secure programming.” Um, ok. Anyway, it is a really cool program where little boys and girls literally turn into an Avenger on a huge screen in the Oceaneers Lab. Once again, Disney shines in the kids programming department. Even my 12 year old enjoyed the Edge program. Thumbs up to Disney for thinking of the tweens! Another one of our favorite additions to the Disney Magic is the O’Gills Pub. We spent every evening at the Pub after the show and before dinner. 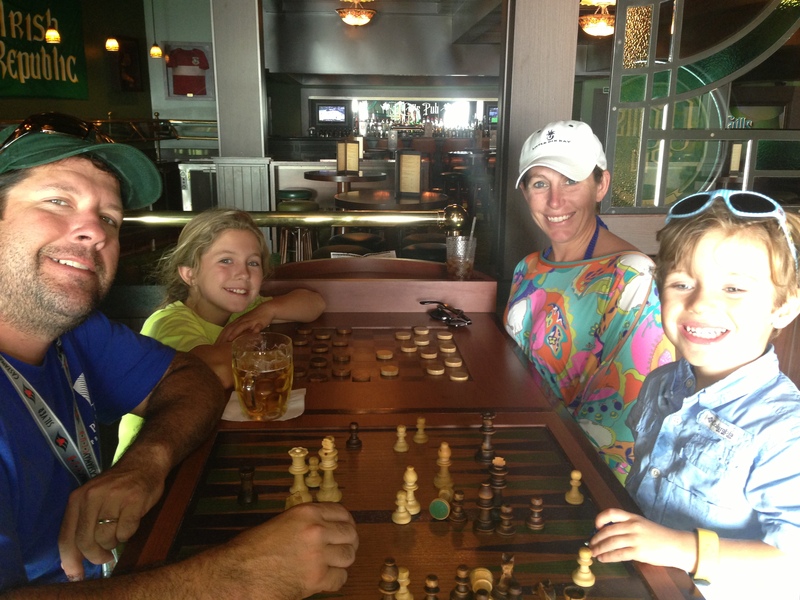 It was the perfect spot to grab a snack, and play a game of checkers. No one else was ever in there! 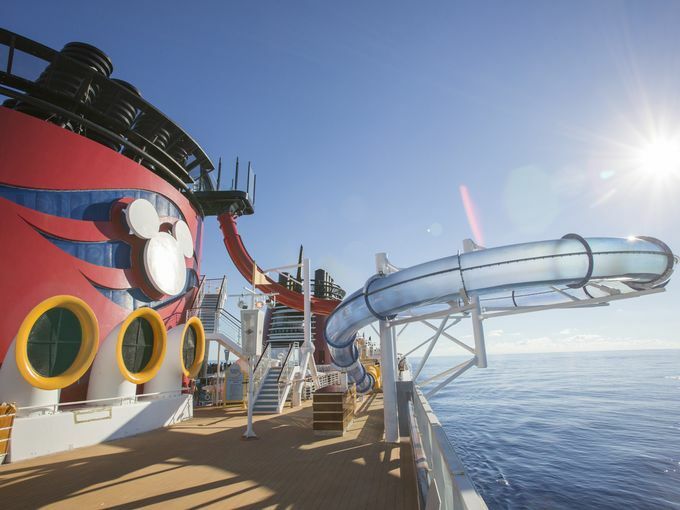 We sailed on the Disney Magic during the Christmas season and they did not disappoint. 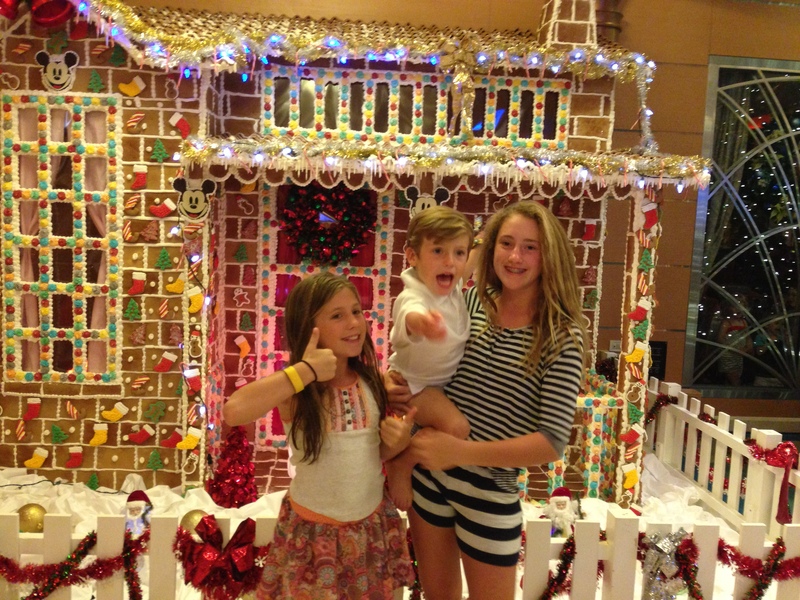 Murray loved this life-size Gingerbread house so much that we caught him taking a lick. Lastly, I have to mention the Senses Spa. I “forced” Daniel to join me in the Couple’s Villa on a Sea Day for a couple’s massage. We even got to spend a few minutes alone in this amazing private villa. 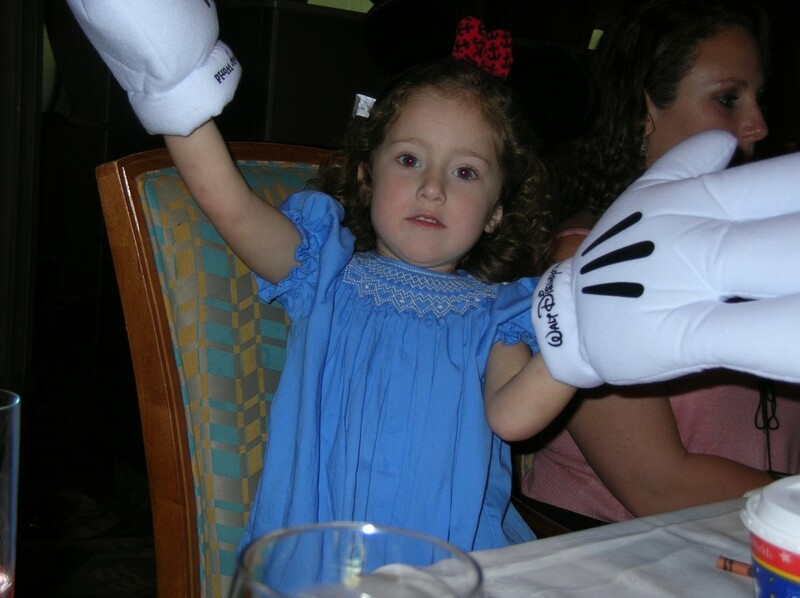 We loved our time on the Disney Magic so much that we booked a European Cruise for next summer. 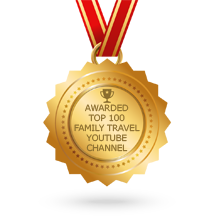 The only question is whether we will survive the flight to Barcelona with 3 kids! We always take the late seating, because we don’t want to be rushed on port days. However, I will tell you that your 4 year old might fall asleep at dinner. Our 3 year old fell asleep a couple of times, but we always went to the O’Gills Pub before dinner to get him some food and play a game of checkers. Thus, we were never worried that he had not eaten. Also, we have two older children who preferred to eat later. Thus, its a personal choice. When are you going on the cruise and what ship? 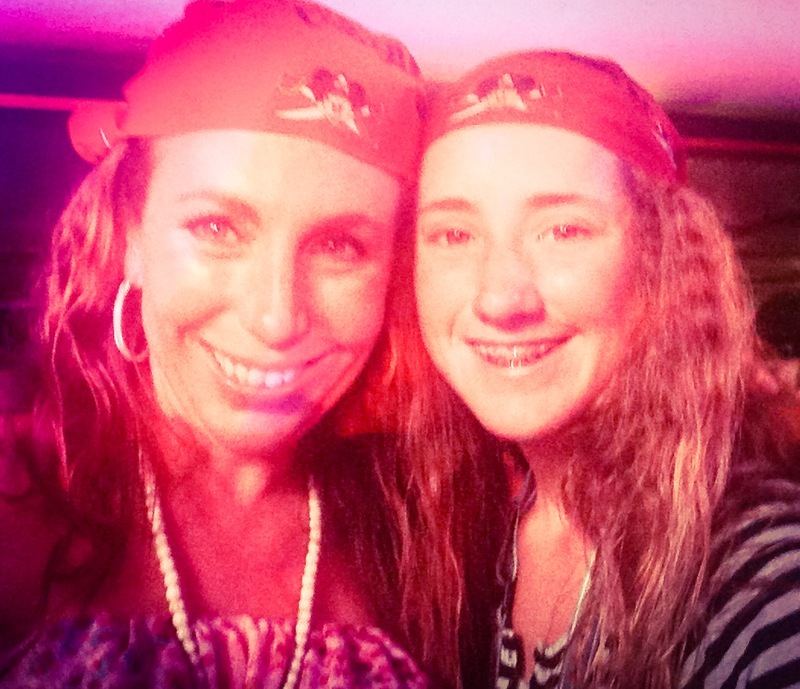 We did this cruise in April 2014 and had a blast! I posted a review too. I haven’t done the dream but I was hoping to. I don’t want to go on a huge cruise with too many people. I like the warm environment of fewer people on board. I wonder if that would mean I wouldn’t like the Disney Dream!